Google has done away with its Nexus line of phones, but it may be planning to continue the same style of partnership for its upcoming smartwatch release. A new report from Evan Blass to VentureBeat sheds some light on the specifics. 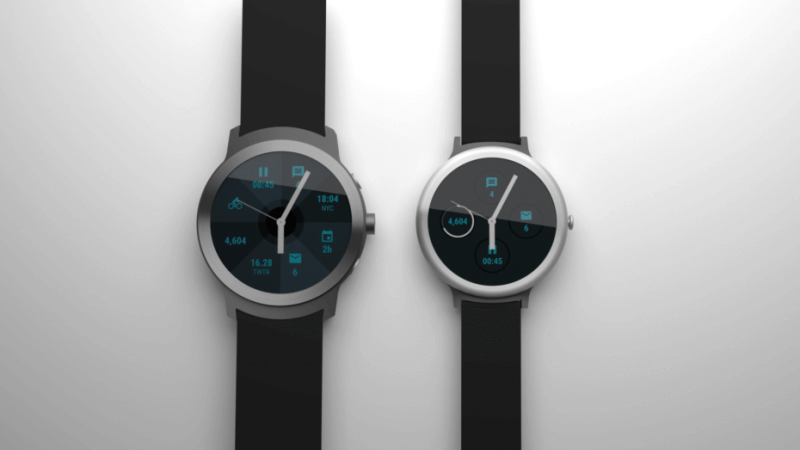 Two upcoming watches will be a collaboration between Google and LG and will be powered by Android Wear 2.0. Both companies will come together to announce the watches at a dedicated event on February 9th and they will be available for purchase the next day. The launch would take place just weeks before Mobile World Congress kicks off in Barcelona, where Android Wear 2.0 is sure to be under the spotlight. According to Blass, the watches will be called the "LG Watch Sport" and the "LG Watch Style". The Sport version will be 14.2mm thick with a 1.38-inch 480x480 round plastic OLED display. The smaller Style will be 10.8mm thick and carry a 1.2-inch 360x360 display. The Sport will also come packing 768MB of RAM, 4GB of internal storage, a 420mAh battery, and an IP-68 rating. The Style is slightly less equipped with 512MB of RAM, a 240mAh battery, and IP-67 rating. Both models will have standard Wi-Fi and Bluetooth, but the Sport also comes with NFC, GPS, a heart rate monitor, and cellular connectivity with 3G and LTE. Both watches will have a "digital crown" like the Apple Watch to help with navigation. Already have a good smartwatch and don't want to upgrade? No worries, Android Wear 2.0 will be available as an upgrade for some older model smartwatches.